Hyde Away Inn in Waitsfield has a garden and a terrace. 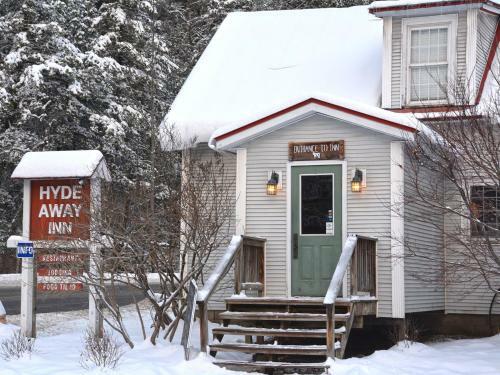 2.3 km from Mad River Glen and 2.6 km from Mad River, the property provides a shared lounge and a bar. There is a restaurant. Selected rooms also boast a kitchen with a dishwasher and an oven.